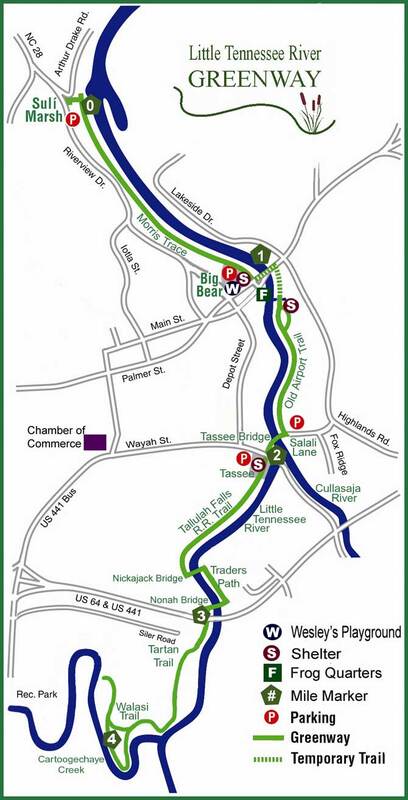 The Greenway is 4 miles of walking trails along the Little Tennessee River. You will find it perfect for enjoying a peaceful stroll or a joyful bike ride. 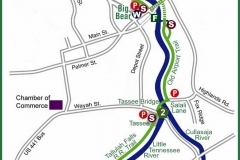 It also includes multiple river access points for canoeing, fishing and rafting. With free parking and lots of activities for the whole family, it's a don't miss attraction!